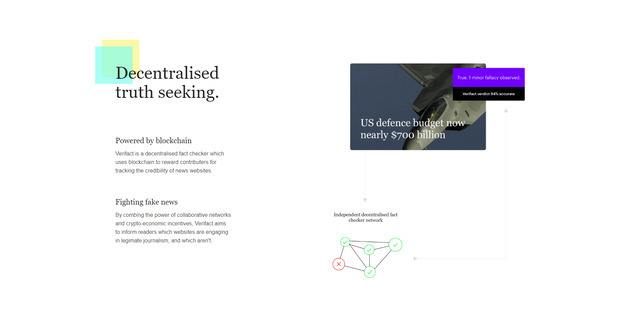 Verifact is a decentralised fact checker which relies on rewarding contributors for tracking the credibility of news websites and journalists. The tool gives you real-time fact checks as you browse. 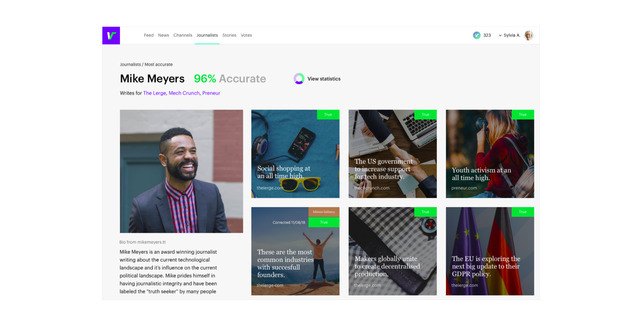 The validity score powered by a fully transparent blockchain system eliminates the bias of centralised fact checker networks. 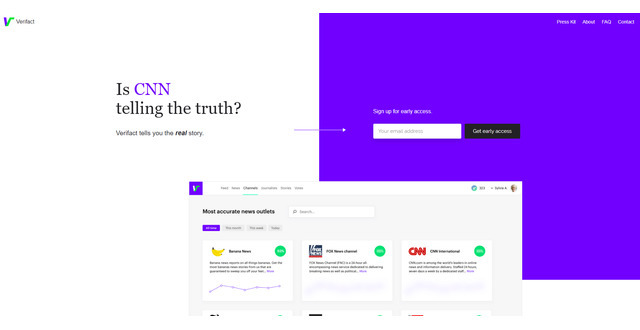 We aim to change the way we consume news, bringing accountability into the equation and eliminating confirmation bias. 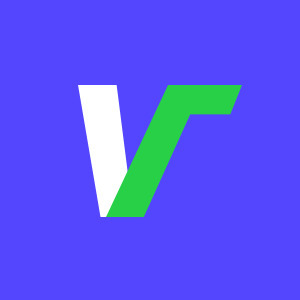 Verifact exists to bring reliable and unbiased fact checks to the public and to keep news sites and journalists accountable for factual reporting. 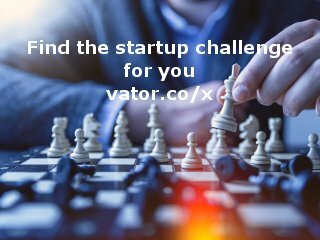 We aim to solve this problem with our upcoming web application which let's users vote on the factuality and accuracy of news stories, news companies and individual journalists by staking Ethereum towards the verdict that they deem true. If you stake Ethereum on the label that is eventually deemed factual, you will gain more tokens from those who voted opposite to you. This creates a system where everyone is incentivised to vote for what is factually true. We will have a publicly visible fact check team to give final verdicts. This will counter manipulation and keep the system unbiased in it's early release.